Between the ages of 19-39? Mayfair Lakes has a NEW membership just for you. 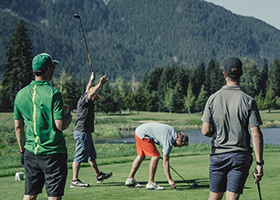 For more information, contact info_mayfair@golfbc.com or phone (604) 276-0585.